Where learning is embraced and opinions valued. Where nature inspires incredible thinking. Welcome to the country of open spaces, open hearts and open minds. Learn more about the 2018 Information Systems for Crisis Response and Management Asia Pacific Conference below. The inaugural Information Systems for Crisis Response and Management Asia Pacific regional conference is being planned for 4-7 November 2018. Conference participants will be welcomed to Wellington, the host city and capital of New Zealand. Wellington is an incubator for high-quality disaster-risk reduction and related research and one of the 100 Resilient Cities of the World. The need to evolve appropriate information systems to support crisis management has been repeatedly demonstrated in New Zealand after flooding, wildfire, and earthquake events including the Darfield, Christchurch, Seddon and Kaikoura earthquakes of 2010, 2011, 2013 and 2016 when existing information systems were tested and improved. Given its exposure to hazard risks, Wellington continues to improve planning for high consequence but low probability events, as well as for those of low consequence but high probability, across a range of scenarios. With close integration and interaction of both academic and professional organisations, the capital city of New Zealand fosters world-class research and innovation in the domain of crisis information and communication management. ISCRAM Asia Pacific 2018 participants are expected to get an excellent appreciation of New Zealand’s crisis information management research and practice and learn invaluable lessons on what to do (or not do) that may apply to their own countries. New Zealand is a country which expects regular natural disasters. It has over many years encouraged the involvement of all the population in planning, preparedness, response, and recovery for anticipated disasters in any part of the country. This meeting is encouraging many experienced professional practitioners and academics to provide insights on how the above has been brought about and what is needed to nourish this level of community and individual participation in these activities. Every community organization and every able citizen has responsibilities in emergencies. This subjects will be provided at this meeting in the forms of invited relevant papers, presentations, and panels. 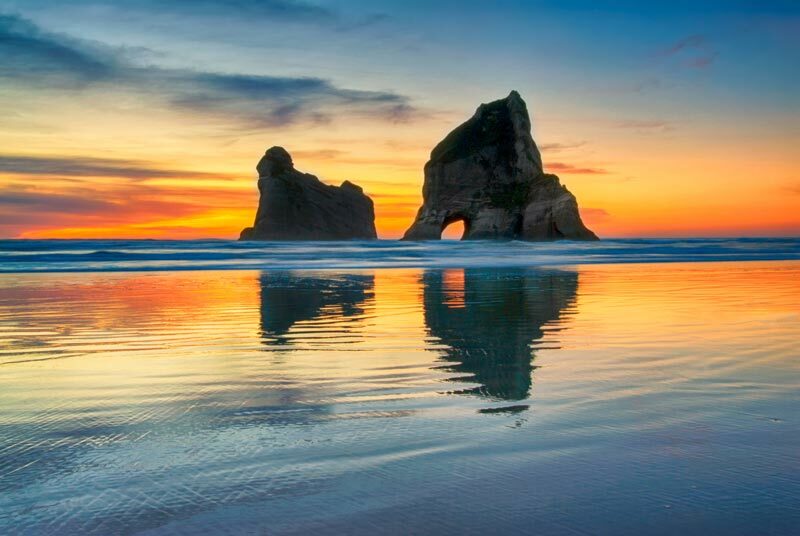 From mountains to harbours, whale watching to wine-tasting, moviemaking to museums, New Zealand has something for everyone. We will welcome participants of the inaugural ISCRAM Asia Pacific conference to the beautiful capital city of New Zealand. ISCRAM is a learned society for people interested in Information Systems for Crisis Response and Management. The ISCRAM Association's primary mission is to foster a community dedicated to promoting research and development, exchange of knowledge and deployment of information systems for crisis management, including the social, technical and practical aspects of all information and communication systems used or to be used in all phases of management of emergencies, disasters and crises. promote and facilitate leading-edge education and training in this domain. ISCRAM achieves its goals through conferences, research, education programs, and standards activities.